In more cities all over the world, drones are becoming all the rage. On any weekend in the park or big event, you’ll hear the familiar hum of propellers overhead. With such growing popularity, it seems like everybody wants their hands on a UAV. Unfortunately, the idea of controlling a quadcopter is still a new — and even scary — idea to some people. After all, nobody wants to accidentally crash such an expensive device. What can potential pilots do? It turns out that there are many options! Drones are not just getting more popular every year, but smarter as well. This means many great advancements in UAV technology, including ones that help beginners safely learn the experience of flight. Not only that, but we’re seeing more services and events, geared towards showing complete beginners how to fly. We’ve shared these beginner-friendly features and made a shortlist of four drone-flying tips for newbies. Read, learn, and enjoy! There are a ton of incredible drones out there, packed with cool features and jaw-dropping performance. If you’ve ever seen an Inspire series drone in action, you’d know what I mean. But before you add that item to your shopping cart, consider that there are many drones out there because they’re made for different purposes and pilots. And before you ask, an Inspire is most definitely not a beginner drone! When you shop around for your first aerial device, don’t forget a few key beginner considerations. Is it easy to use? Are there features that help first-time users get in the air safely and confidently? Can you fly with simple controls, such as virtual joysticks on your smartphone? Luckily for you, the Mavic Pro and Spark are two products that check every one of those boxes! Both are excellent options for beginners. 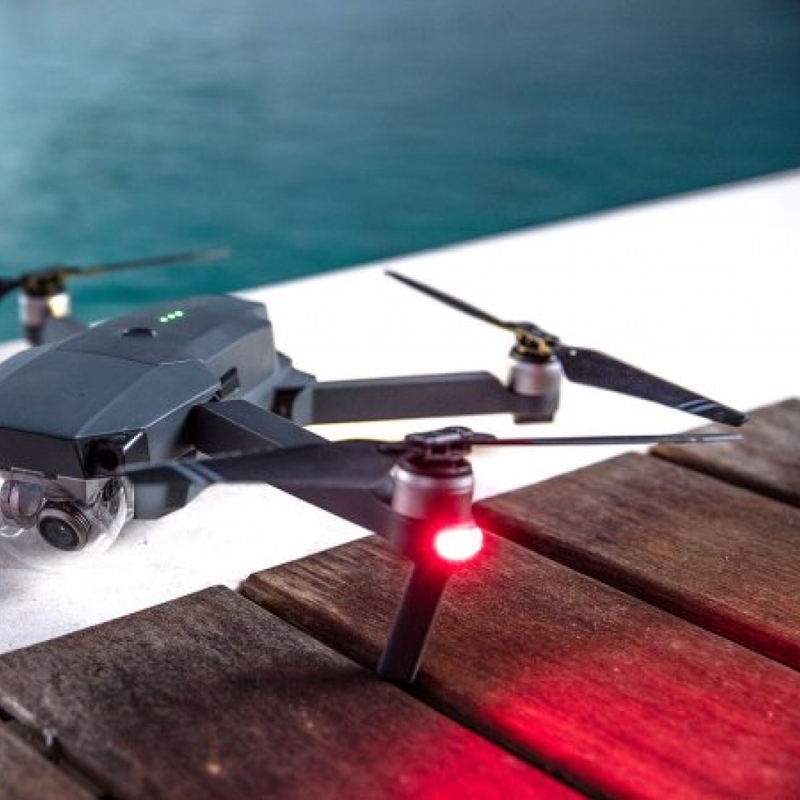 Check out our article on the Best DJI Drones for Beginners, see what works best for your flying and shooting needs, and say hello to your first drone. Choosing the right hardware isn’t the only important consideration for novices. Drones can be customized and controlled with intricate software, which is just as much of an essential ingredient for a great user experience. 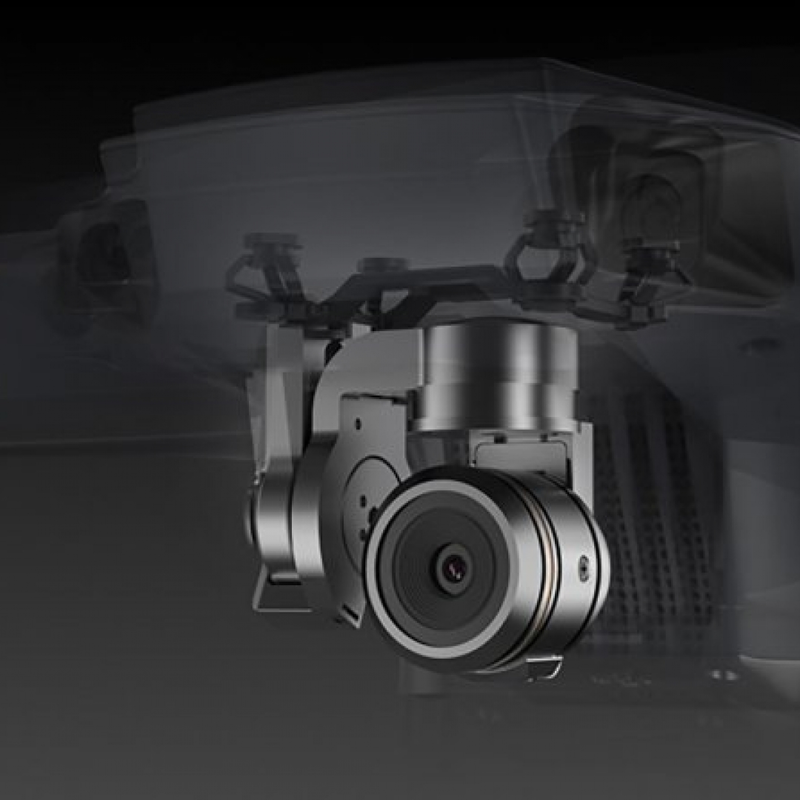 DJI GO and DJI GO 4 are app-based software that gives users total control of many aspects of the drone, including flight behavior, gimbal camera movement, and access to media. Best for newbies, it has integrated settings made just for you! Beginner mode is an easily selectable control mode you can select so you can feel confident and safe whenever you fly. 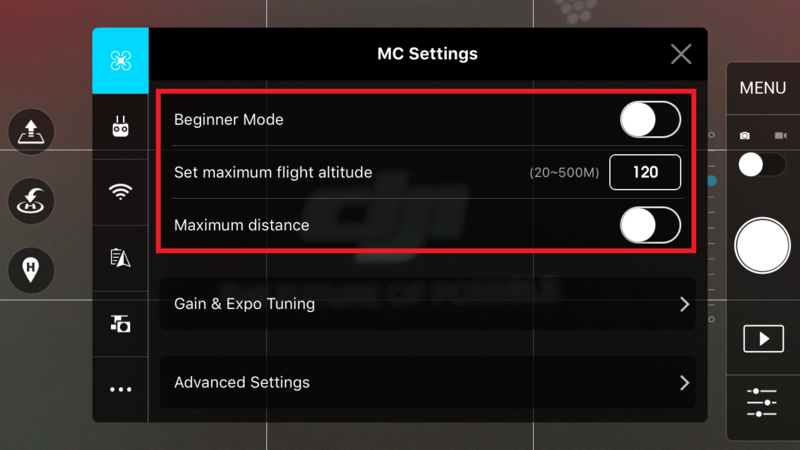 Once you’ve activated this mode, your drone will fly at preset limitations in such aspects as max speed, flight radius, altitude, and even control sensitivity. When you fly for the first time, it might be best to turn on Beginner mode on the app. After a few hours under your belt, you can turn it off and learn how to unleash your full potential. 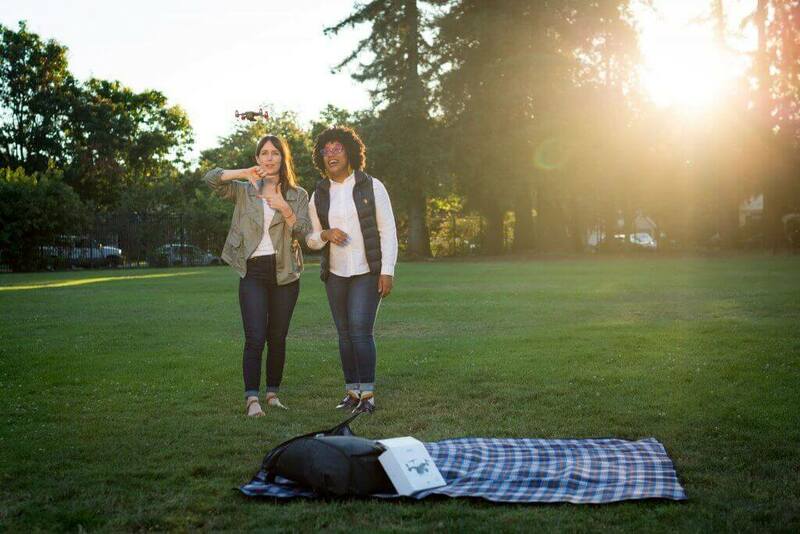 Aside from learning on your own, you also can take an opportunity to learn one-on-one with trained experts to teach you everything you need to know about flying a drone. The DJI New Pilot Experience is a free workshop specifically tailored for new users, taking place at a DJI store (If there’s an NPE planned near your area, all you need to do is sign up online); best of all, it’s totally free! Once you’ve signed up online, you can attend the NPE. At this workshop, you will get in-person tutorials and lessons about all the parts of the drone, flight characteristics, and basic controls. This all leads to the main event: flying a drone for the first time! There’s no need to be nervous since trained experts will be with you every step of the way. 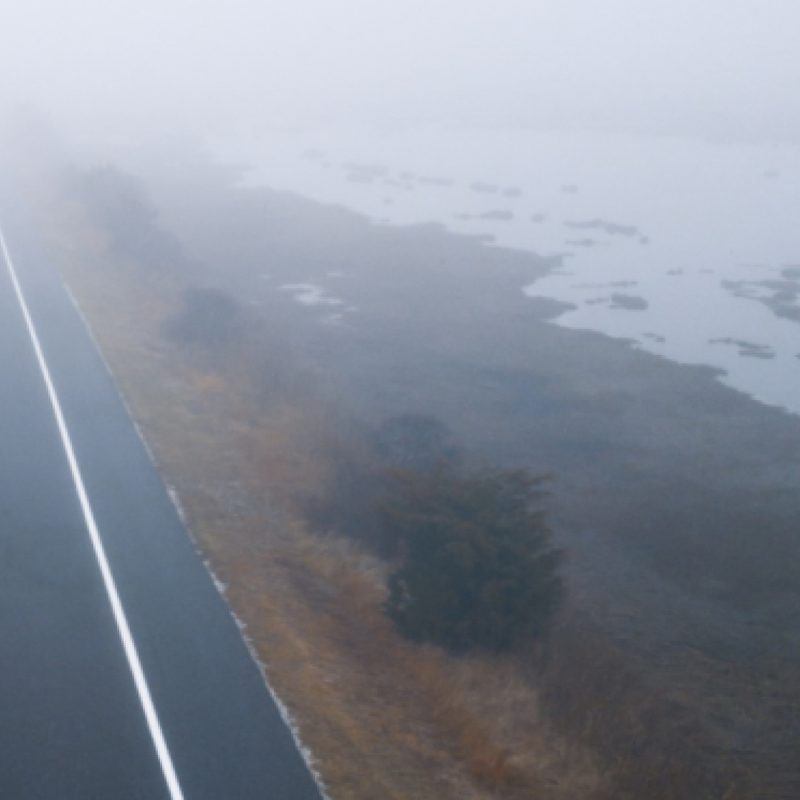 You’ll leave the New Pilot Experience as a knowledgeable and confident drone user. You could always attend an NPE near your town, but there’s even a much more convenient option in-person training: letting the expert come to you! 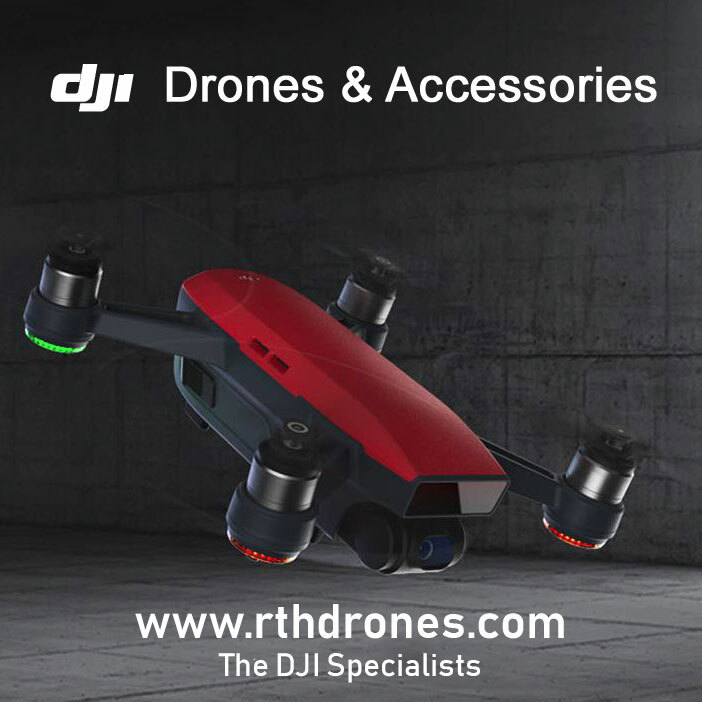 If you buy certain drones from the DJI online store training page, tech company Enjoy will offer a totally new service. 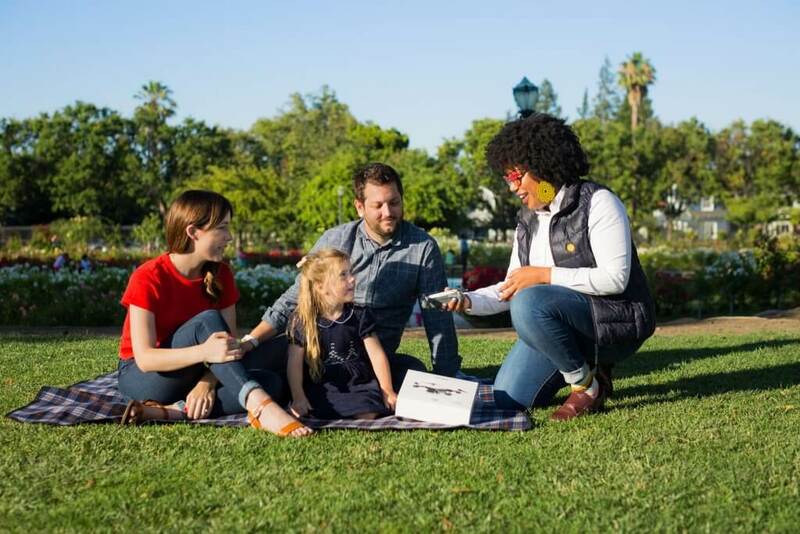 They send an Enjoy Expert to your door or location of your choice — even your favorite park — to not only hand-deliver your drone, but set up and teach you how to fly it for the first time! It’s basically the New Pilot Experience in the comfort of your own home. Currently this service covers over 16 cities in America, but Enjoy is offering this service in more and more cities, so don’t forget to check here. 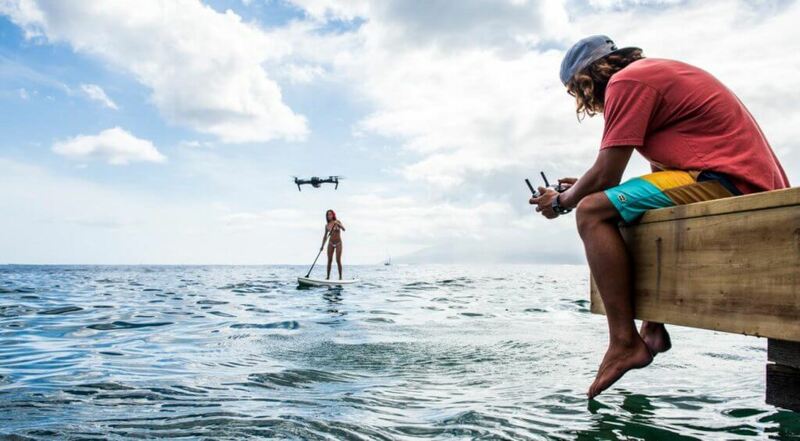 Although you’ve never flown a drone before, it no longer means you can never learn. Consider these tips before your first flight, and I promise you’ll not only figure it out, but you’ll love every moment in the air.